Downtown Santa Monica, Inc. revealed its 2017-2018 Annual Report during its annual meeting last month at the Fairmont Miramar Hotel. 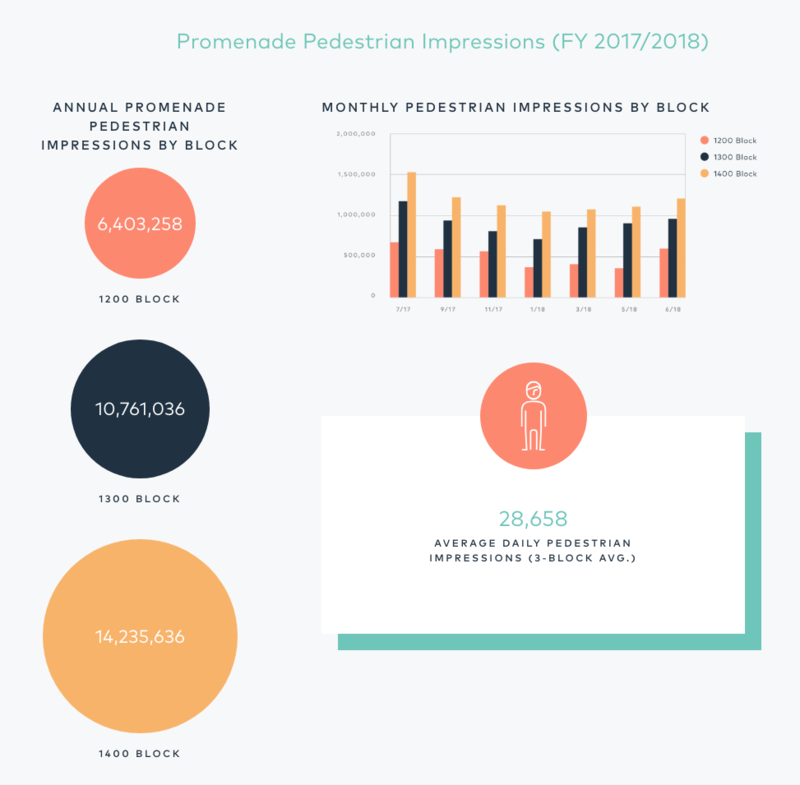 During the meeting, city leaders and executives shared an overview of the state of the downtown, a review of City Council priorities and initiatives, and the vision for the future of Downtown Santa Monica's world-renowned Third Street Promenade and surrounding areas. 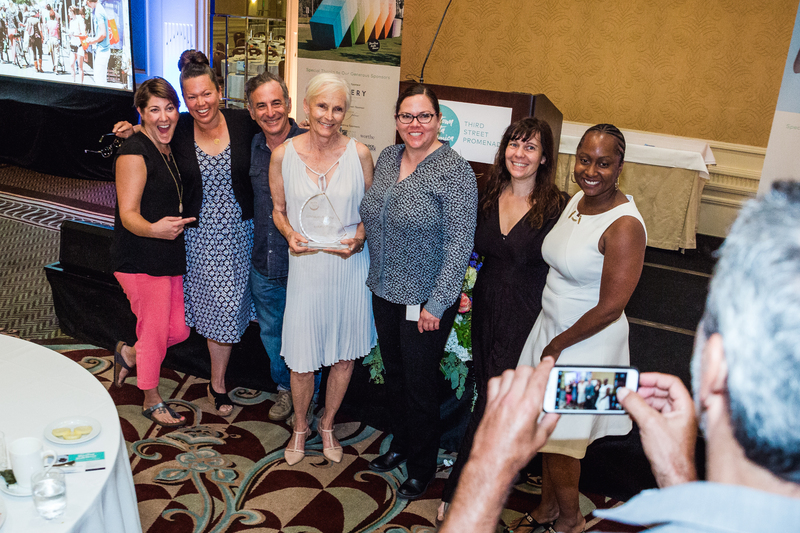 Recipients of Downtown Santa Monica's annual Eclipse Awards, which celebrate local business people who make a significant impact on the community, were also recognized at the annual meeting.